We put too many F's in Funny. 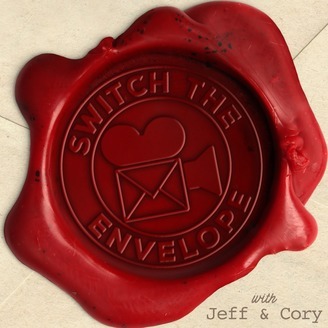 This week Cory and Jeff help settle a fan’s marital dispute over our favorite Kevin Costner movie by not settling it at all. Instead, our hosts ramp up the puns and help settle a fight that couple hasn’t even had yet. That’s right, Jeff and Cory take a hard left turn into the Danger Zone and create their definitive Top 10 list of Tom Cruise Movies. 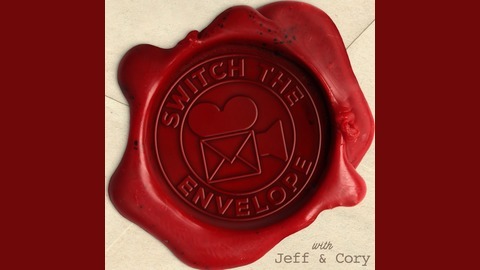 Our hosts dive deep into the career of one of their favorite actors. He’s done it all through his career and the results of this list can’t be disputed. It’s science!